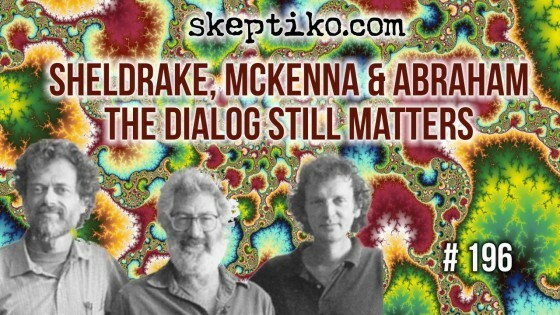 Join Skeptiko host Alex Tsakiris for a rediscovery of the audio recordings of Rupert Sheldrake, Terrance McKenna and Ralph Abraham. Through a reexamination of the ideas and expectations of these progressive scientific thinkers we gain perspective on where science is heading. And, whether a “paradigm shift” is eminent? 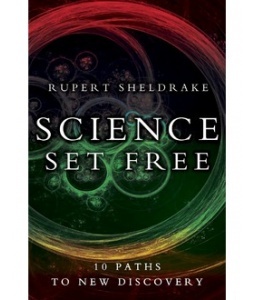 These dialogs also provide a deeper appreciation for the challenges facing scientific materialism as explored in Sheldrake latest book, Science Set Free.